Saturday (August 25th) was a very special day for us. For the first time in our history, we held an event to showcase our products and services to our our guests from the event industry. 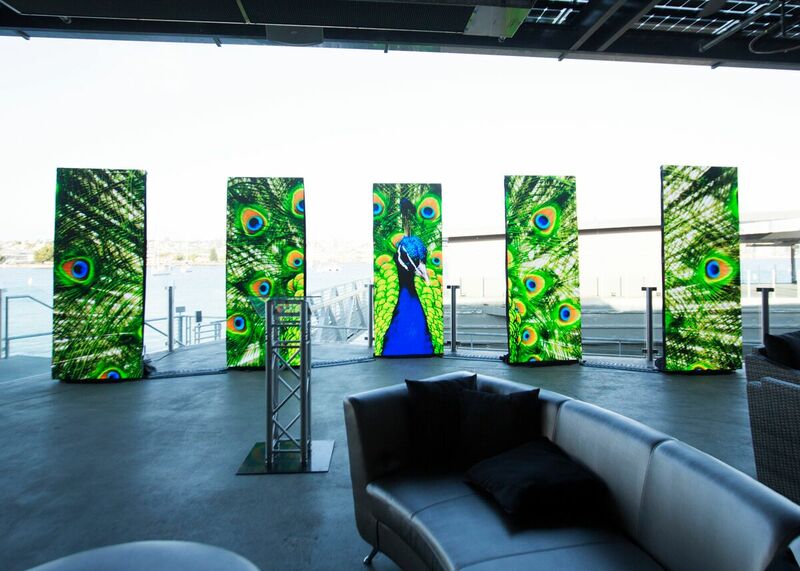 Audio & Visual Showcase by EventAVision. 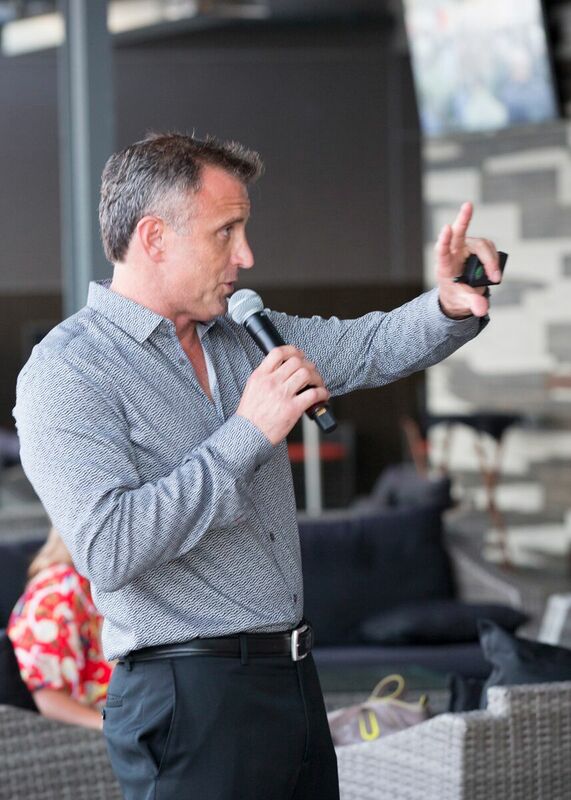 Hosted at the innovative and modern Mexican restaurant Coasterra on Harbor Island, it was a night to remember. 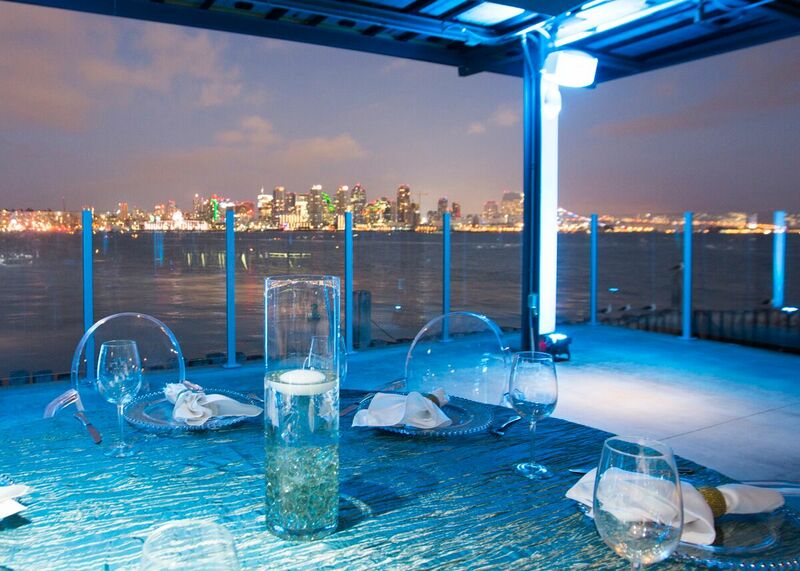 Coasterra Harbor Float || Reception Only: up to 350 Guests || Stunning view of Downtown – San Diego. Toby has over 20 of experience on the Audio Visual industry. 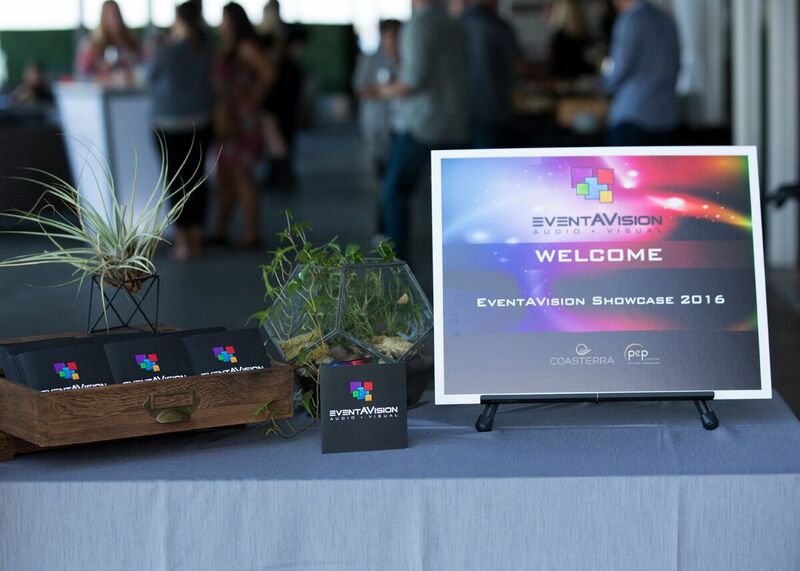 Our CEO and Founder, Toby Russell, shared information about the various services provided by EventAVision from LED Panels to Mapping Projection. 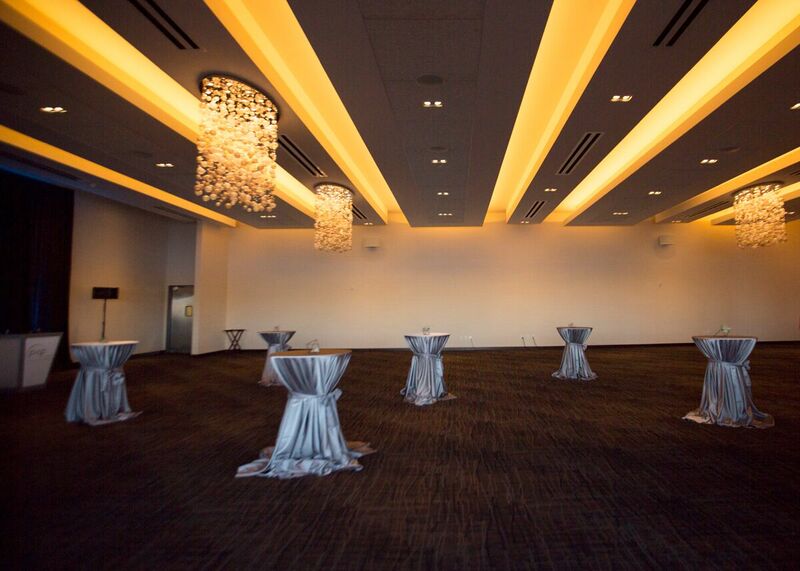 LED Panels placed in columns. 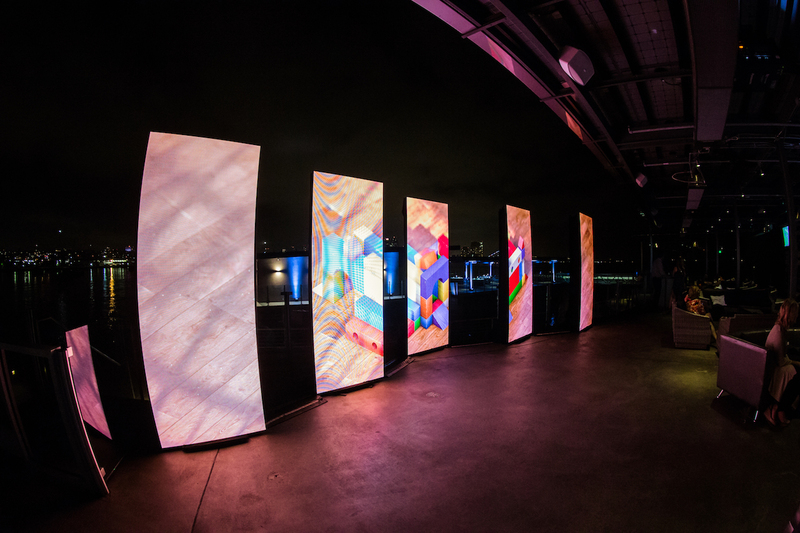 Each column is 8 feet tall X 3 feet wide and can be displayed as you need. 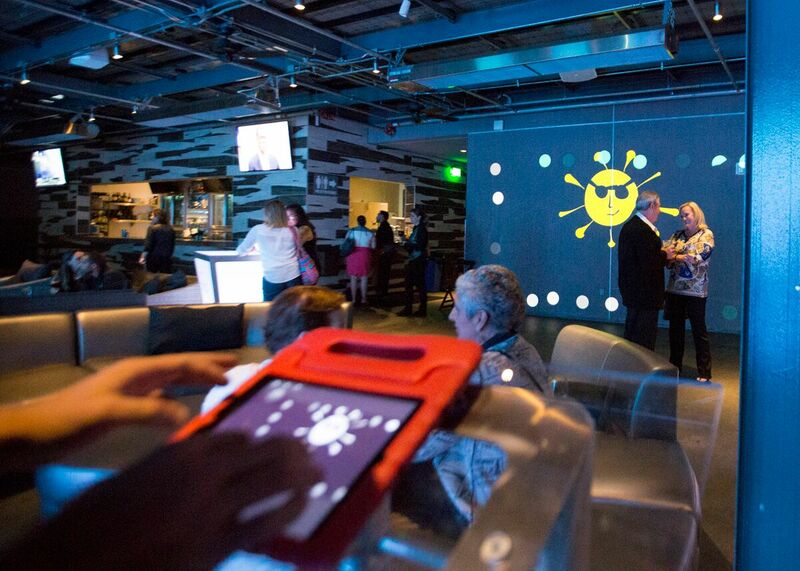 These panels are great options for outside events and bright days. …into a dynamic visual display. 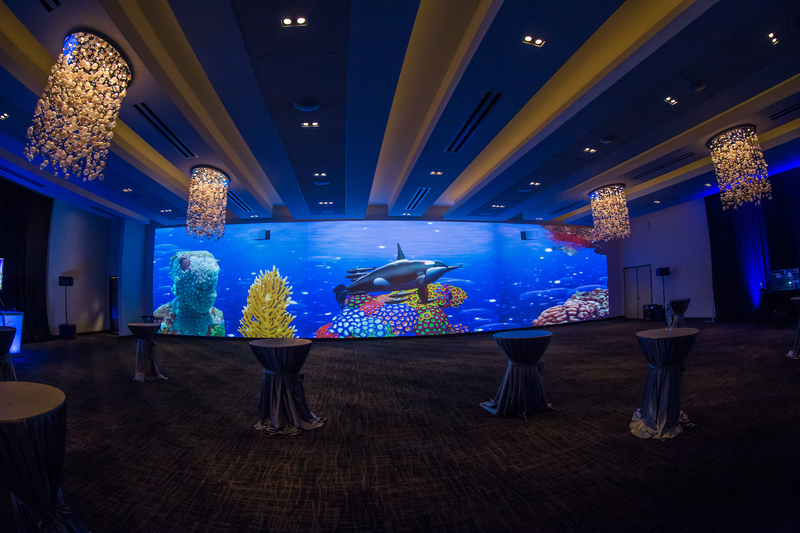 Using our “Mapping Projection” service we were able to create an underwater theme inside Coasterra’s ballroom. Our patrons networked as they learned about audio and visual tools. Informative and festive, it was a perfect kickoff event for our company as we head upwards with our revamped website (www.eventavision.com). Live visual effects with specialized software. We thank our guests for attending and giving us the privilege of being at your service as a special thanks to our supporters Coasterra & PEP Productions. Our expertise is to deliver your vision.